Following the wind-down of the bull market of 2017, cyrpto is still undergoing some fascinating developments. A key one that grabbed even mainstream headlines? Facebook’s announcement that they too, want to foray into issuing coins. The results of this project is slated for a launch before the year ends. Facebook has a rumoured 50 engineers working on this project, according to some sources familiar with the project, if its flow of job listings is any sign. Facebook is not alone in this, as messaging platform Telegram and Signal have announced intentions to roll out cryptocurrencies over the next year too. The timing and nature of these businesses seem to hint at the next phase of crypto-wars, but as of now it’s still too soon to say. This time around, Facebook is keeping its cards so close to its chest that it’s said that even employees working in the same building don’t know what’s going on—to the point where the team in-the-know about the blockchain project has a separate key-card access. 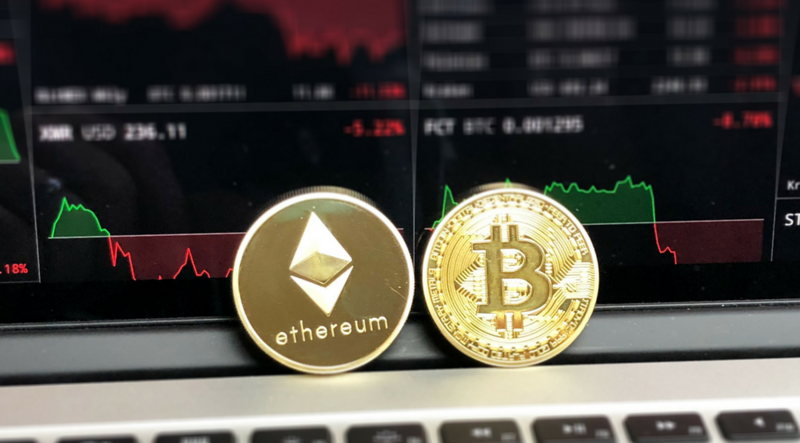 According to Bloomberg’s initial report, some five people who have been briefed on the Facebook coin have said that the coin would likely be pegged to the value of traditional currencies to minimise volatility. 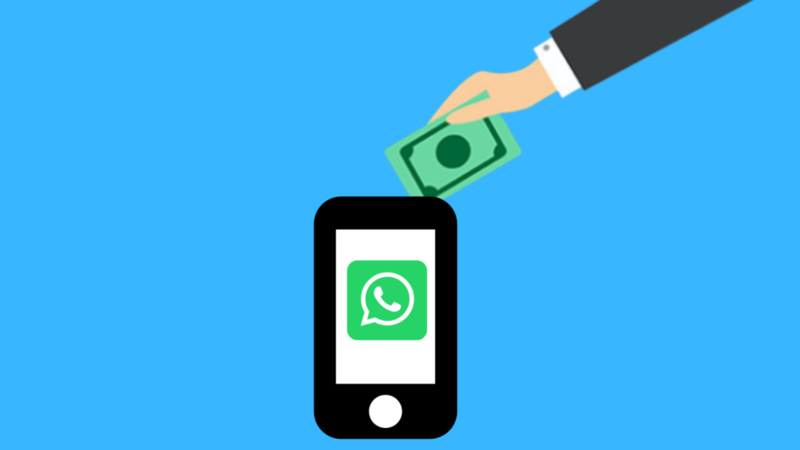 According to Bloomberg as one of the first few to report about the coin, Facebook is working on creating a cryptocurrency that will let users transfer money on the Facebook-owned WhatsApp messaging app, focusing firstly on tackling the remittance market in India. WhatsApp is a valuable market for the messaging platform. As of February last year, India recorded 200 million active users on the platform, and for a while, was the only recipient to the WhatsApp Business function. India also leads the world in remittances, with its diaspora sending a staggering US$80 billion back home last year. 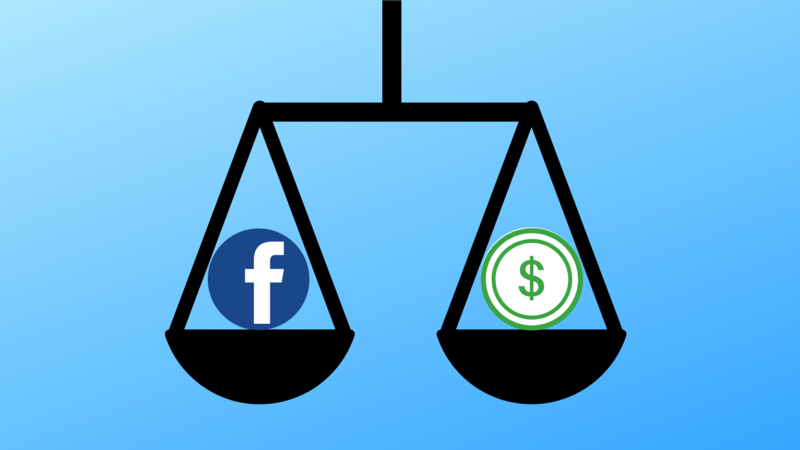 The idea would be that users could send money to friends and family instantly using the crypto instead, though for now, it remains unclear whether Facebook intends to offer cashout options, (which would put it under some regulatory jurisdictions that have precluded many incumbents from offering the same) or whether the remitted coins would be usable in a Facebook ecosystem (which would perhaps reduce efficacy of the solution). While Facebook is working on all of this, it is also said that the company is in the midst of a year-long overhaul of its messaging infrastructure to connect three of its properties—Messenger, WhatsApp and Instagram. 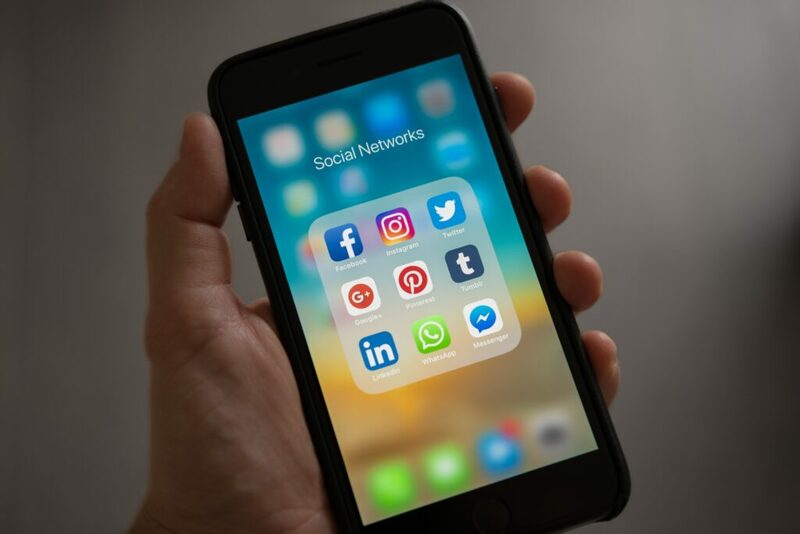 The move could and will serve other purposes, but since Facebook took pains to bring up that all three will be encrypted in the same way, it’s not a stretch to imagine that the cryptocurrency developed for WhatsApp remittances could find cross-platform use on other Facebook-owned properties as well. Facebook is not poor by any means, and is likely able to finance the production of the coin in-house out of their own pocket, and yet the social media network is famously seeking to raise as much as US$1 billion for the initiative. Instead, Facebook seeks VCs more for their influence; their involvement in the project could help Facebook present the coin project as more decentralised, and less like Facebook is in total control. Venture Capitalist Tim Draper has at least expressed interest in hearing Facebook out, according to Bloomberg. 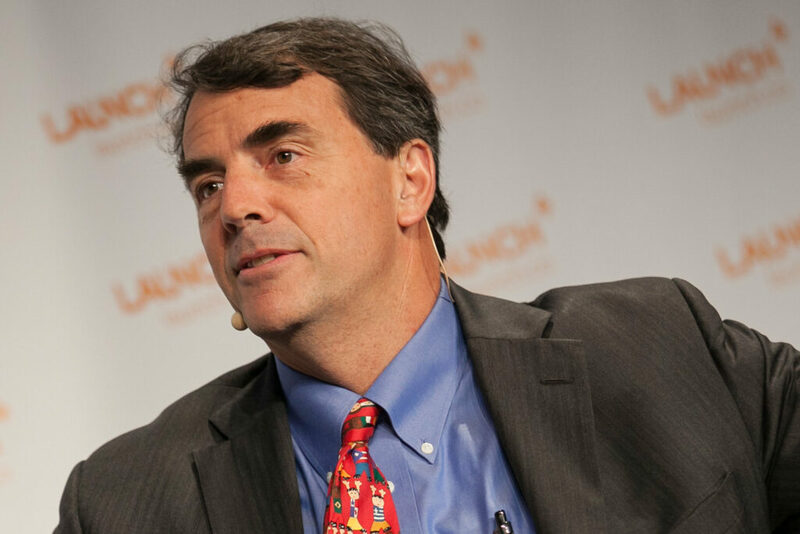 Hedge funds, VCs and other wealthy individuals are likely to invest as well. Astute followers of Facebook’s progress will probably recall the company’s 2011 effort to launch a digital currency—Facebook Credits. It’s said that the profitability of this early scheme had been questionable, which ultimately led to the project’s sunset two years later. 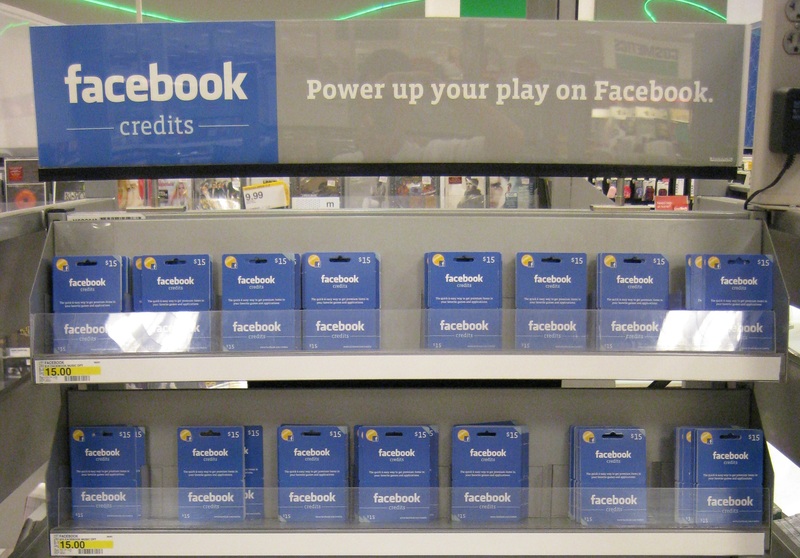 Cynics also bring up the Facebook Gifts scheme launched in 2012 and put down two years after that. Facebook Messenger also has its own version of Payments, launched in the USA in 2015 and expanded into Europe later. Therefore to many, this new try by Facebook runs the risk of hitting the same brick walls. While this new project may incorporate the latest tech darling, blockchain, its results may not stray too far from its track record so far. 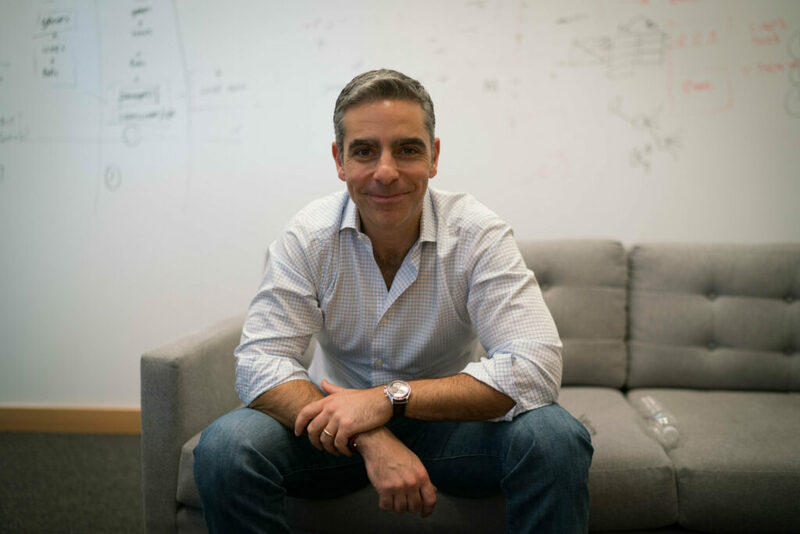 The cryptocurrency is currently spearheaded by David Marcus, formerly president of PayPal. In fact, observers into the space had been waiting for Facebook to move into finance when David Marcus had been tapped to run the Messenger app in 2014. David became the head of Facebook’s blockchain initiatives, though the team is keeping mum about what that may entail. Lending credence to the rumour that the project might launch before mid-2019, apparently the Facebook project is far enough along that the company is already reaching out to cryptocurrency exchanges about selling the Facebook coin by February this year. The post 7 Things We Know About Facebook’s $1 Billion Cryptocurrency Project appeared first on Fintech Schweiz Digital Finance News - FintechNewsCH.